Remember, Gabriel Heinze? Of course. The little known Argentine came to Manchester United with loads to prove, and did just that. Three years with the reds (2004-2007) were filled with injuries, tough tackles and spats with Sir Alex Ferguson, but if we can look past all of that he certainly had a few memorable performances in those South American legs of his. 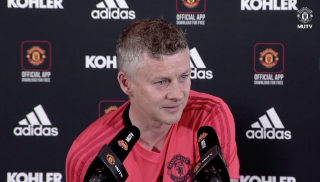 As he joined United for 6.9 million pounds as United’s first choice left-back, he immediately made a case for himself as a no-nonsense tackler with his South American flare and desire to get forward. Who can forget the large roars throughout Old Trafford of “Ar-gen-tina!” as he knocked attackers off the ball, or his ability to impose himself in all aspects of the match. After being voted Manchester United’s best player of the 2004-05 campaign all seemed right in the world for Heinze. However, the grace period at the Theatre of Dreams was short lived. 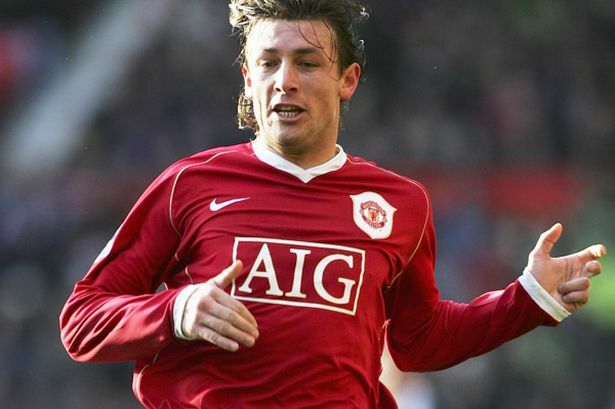 Heinze’s first set-back with United came in 2005 as he suffered an injury which would delay his time with the first team for the remainder of the season – he did however, make a comeback with the reserve squad. The woes continued just a year later in 2006 as another minor knock set back his recovery even longer, forcing for Sir Alex to shot around. In comes Patrice Evra who would solidify himself in Ferguson’s plans at left-back thus leaving Heinze’s future in question. He’d lost his left-back spot to Patrice Evra. Although the South American could have been unsettled at that very moment, he did what Ferguson told him – and moved to centre-back. 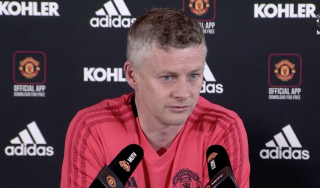 Winning a place in the central defence with Evra stealing his previous position, his strong willed approach to football would again lead to escalated tensions between he and the manager. Loyalty in football is, at times, hard to come by. As much as a player should fall in love with his club, it does not happen as much as we’d like and in Heinze’s case the happiness period was short lived. In his final year at Old Trafford both he and Ferguson clashed, resulting in the Argentine to desire a move to Liverpool. Although Fergie successfully blocked the transfer, he then moved to Real Madrid in 2007. Despite having a fairly successful career after Manchester United, Heinze did indicate he was upset with his decision to leave United. 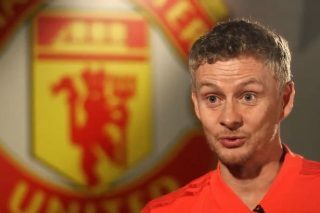 He told reporters at The Guardian: “I don’t have many regrets from my career as a footballer, but that episode with Ferguson [has] to be one of them. I’m impulsive and strong-willed and this has got me into trouble at times, which was the case when I left United.” Heinze then added that “I spent three years in Manchester and had some great moments and I regret it [leaving the club] a lot.” Whenever a player tries to force a move it in many ways taints their legacy at that club as we see in Wayne Rooney’s current case. Even though Rooney’s done more than enough for us, when a player openly requests to leave a club after Manchester United have done so much for their players – it really hits home for the managers, club and even the supporters. 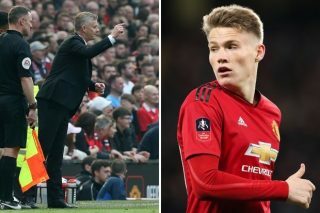 With Heinze leaving Old Trafford in 2007, Sir Alex Ferguson indicated that there was no ill will towards his former player and that he was still young in his career. Their disagreements did separate the Argentine from the club; however, Ferguson made it clear he wasn’t too fond of his agent, either. 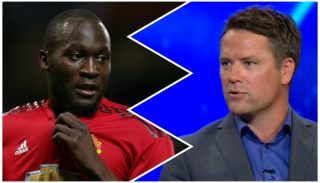 It’s possible his agent at the time, gave him poor advice which realistically, could have been a selfish way for his agent to acquire additional money. Gabriel Heinze was the heart of United’s engine at left-back during his brief stint with United. After being vilified in Manchester on numerous occasions because of his lack of loyalty to the reds, it’s undeniable his comfortability in defence. During his three years with United he quickly proved to be a favourite amongst the fans with his uncompromising and rugged way about his duties. Paul Scholes, Roy Keane, and Rio Ferdinand alike were honest in the fact that none of them knew who the Argentine was upon his arrival but, his simple and old school defending allowed Heinze to enjoy some fluidity under Ferguson but not enough to keep him happy.